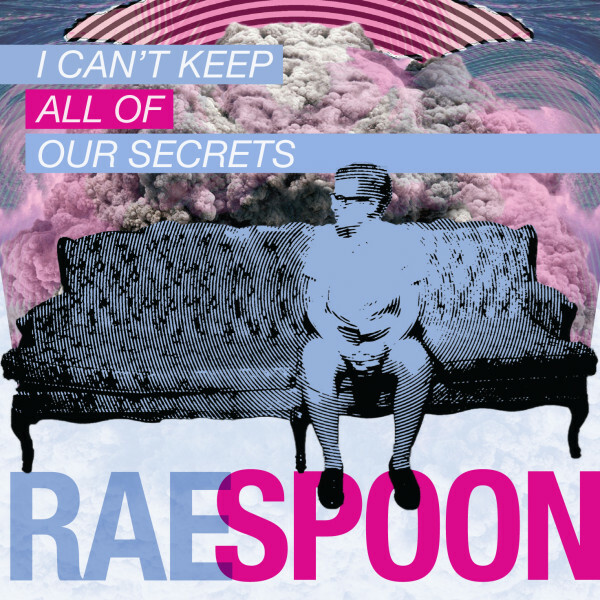 “In an instant, Rae Spoon’s voice draws you in. It’s high and vulnerable and open, ready to put difficult emotions on display in gorgeous melodies. That’s the other immediate hook here: the melodies, which are consistently strong and memorable in all nine songs on the Montreal-based musician’s excellent sixth album. 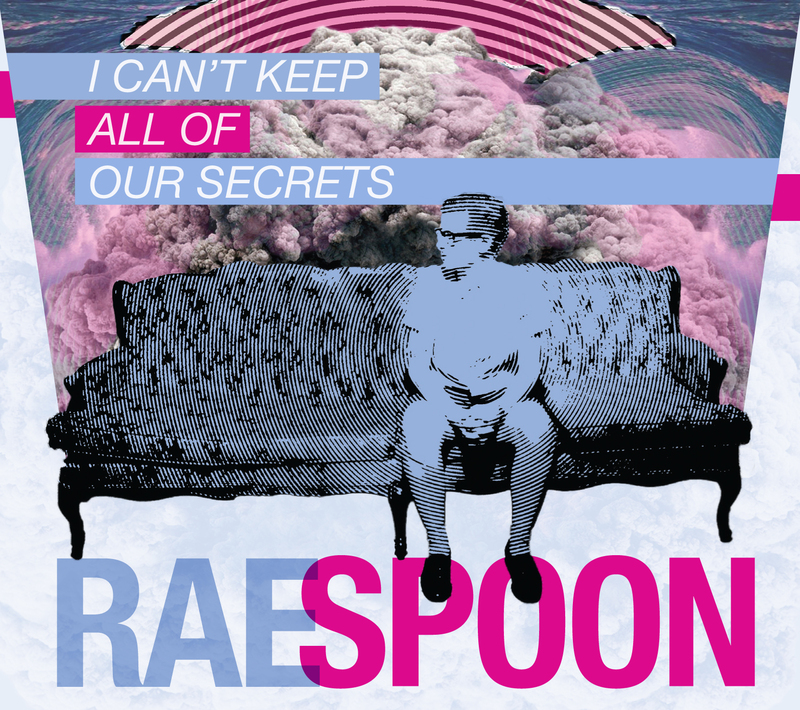 Spoon’s music has grown increasingly electronic over the last decade. But while this album is the most electro-pop yet, it’s too folk at heart and sonically light to get bodies rocking on the dance floor. Lynne T from Lesbians on Ecstasy and Berlin’s Alexandre Decoupigny handle the computer programming and beats, providing a sparse, cool rhythmic backdrop punctuated by electric guitar, all of which at times evokes Miracle Fortress.